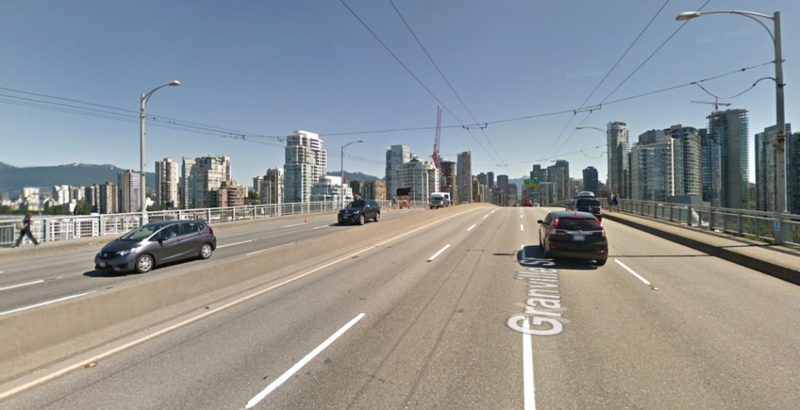 The City of Vancouver is proposing changes to the Granville Bridge, which could see the number of car lanes on the span slashed in half. That’s according to a recent report addressed to Vancouver council by city staff. Vancouver’s Granville Bridge is “one of the most glaring barriers in Vancouver’s pedestrian and cycling networks.” That’s according to City Manager Sadhu Johnston, whose comments were included in the report. The report presented to council in January recommended a major redesign of the bridge deck, where the centre lanes would be devoted to bike lanes and walking paths. 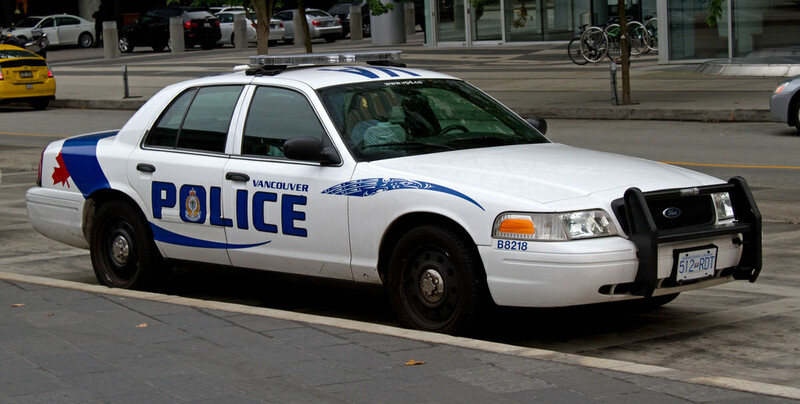 Vancouver City council will likely approve staff recommendations in the report. Next comes public consultation and further detailed planning on a redesign of the eight-lane Granville Street Bridge. At least two of the centre lanes will be turned into a separated path for bikes and pedestrians. A physical barrier would separate vehicles from the users of the new centre path to ensure a comfortable and safe experience. 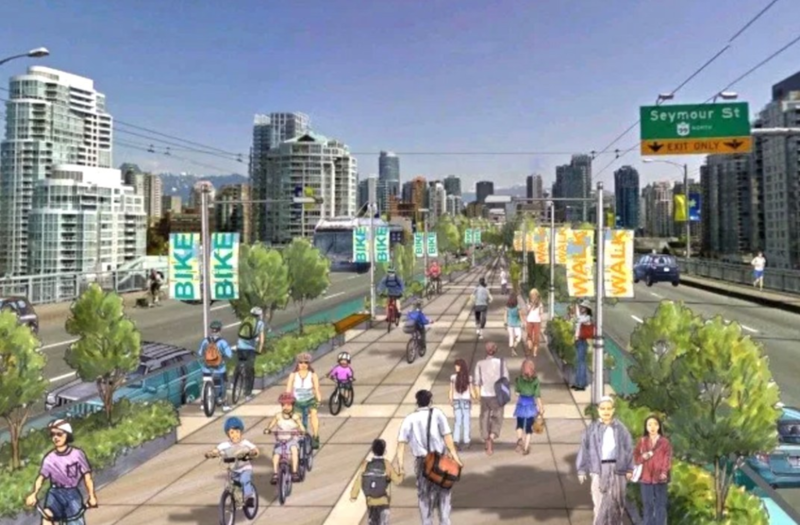 The proposed Granville Bridge bike lanes and walking path is estimated to cost $25 million. 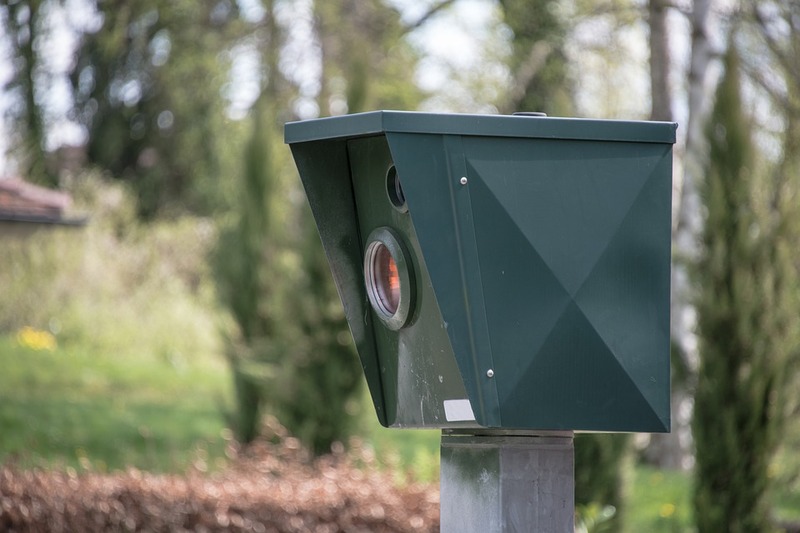 “When you get a bridge that’s a relief valve for the other two, I don’t know why you would take out a significant amount of capacity,” said a popular political commentator in an interview with the Globe and Mail. The commentator had taken to Twitter with his dismay over the proposal. In reply, another Twitter user suggested building a pedestrian bridge over False Creek instead. Vancouver truck drivers are also concerned about plans to reduce the number of lanes on the Granville Bridge. Although the Granville Bridge isn’t used by trucks (it’s not a designated truck route), the BC Trucking Association said it’s a problem whenever space is taken away. Granville Bridge: Built for Traffic that Never Came? The decision to reduce the number of lanes for motorists on the Granville Bridge was actually prompted by a previous project on another False Creek bridge. According to a staff report to council, since its recent upgrades that included more infrastructure for “active” or human-powered transportation, the nearby Burrard Bridge has not only seen significantly more pedestrians and cyclists volumes, but also decreased travel times for southbound cars. In short, bike lanes and pedestrian walkways, combined with infrastructure improvements, seemed to have help improve traffic flow on the Burrard Bridge. Adding bike lanes to Cambie Bridge also seem to have produced “no significant impact on motor vehicle travel time,” according to city staff’s note to Vancouver council in the recent report. City engineering staff, as well as some former councils argue the real reason why traffic flow is not affected by bike lanes in Vancouver is because the False Creek bridges were designed to carry a high volume of traffic that never came. Vancouver canceled its plan to build freeways in the 1970s. As a result, fewer motorists use the Granville Bridge than intended, leaving room to install bike lanes and pedestrian walkways. How is your commute? 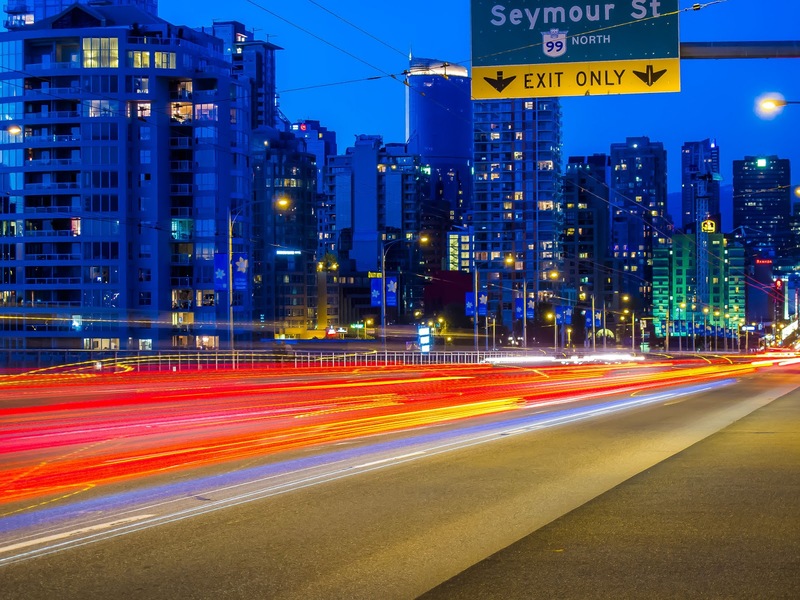 Do you have any tips for improving driving in Vancouver? Leave a comment below — we’d love to hear from you. And, as always, if you have any questions about ICBC, motor vehicle collisions or personal injury, be sure to contact one of our ICBC lawyers in Vancouver. 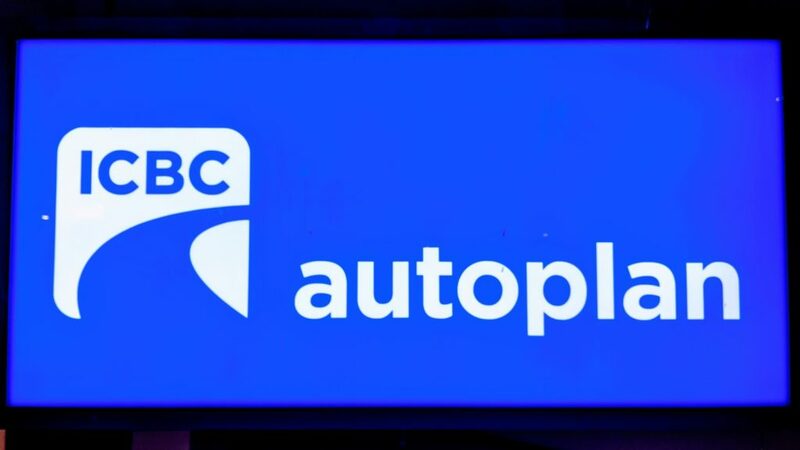 Is ICBC Set to Become the Ultimate Back-Seat Driver?